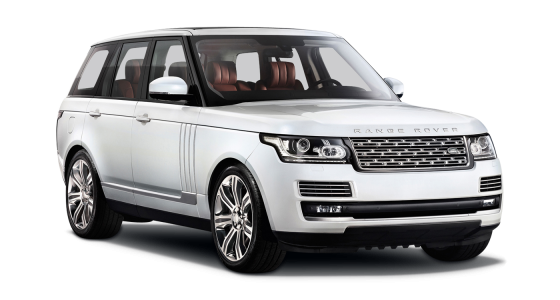 A wonderfully long 4 door, 4 seat, car that is a mirage of total sleekness, and saviour faire. 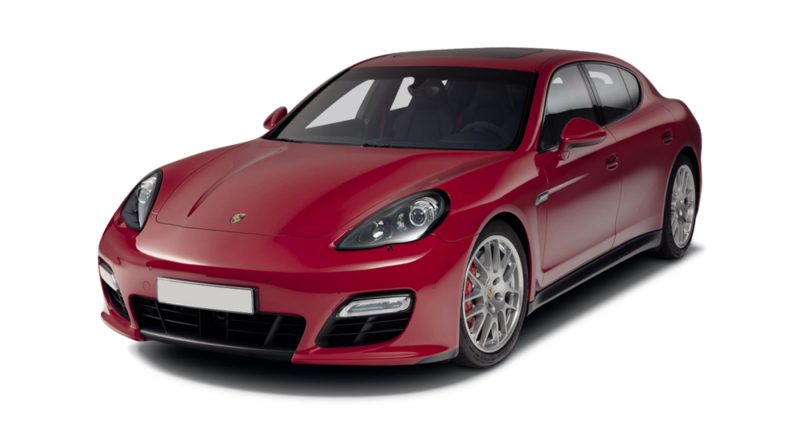 The Porsche Panamera car hire is breathtaking and beautiful, suave and sophisticated and completely luxurious. In exterior design it is top class, in performance it is idyllic and inside it is a day dream of comfort and relaxation. 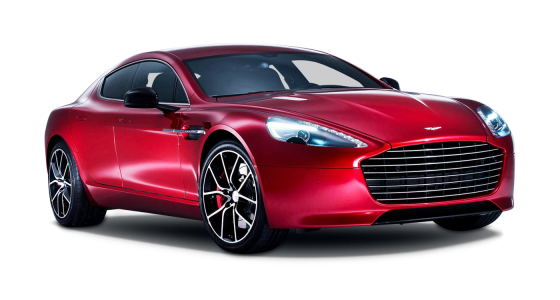 This would be a car hire for impressing, for entertaining, for attending, for delivering and for just about everything a Porsche sports car would usually fulfil only in the Panamera there is more space. 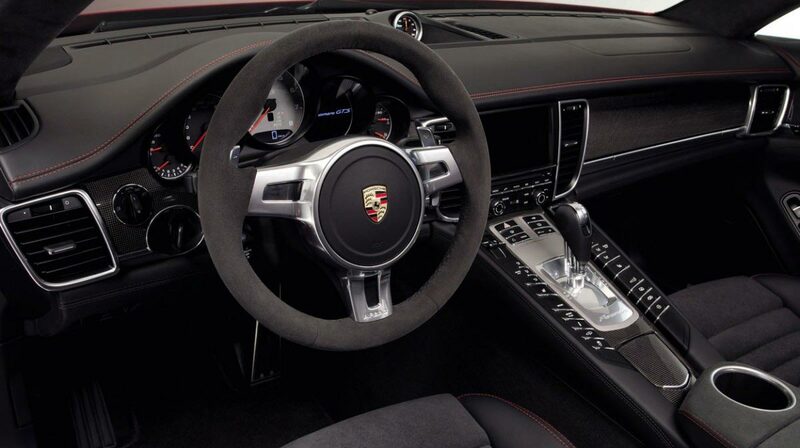 The Panamera’s interior is luxury itself. 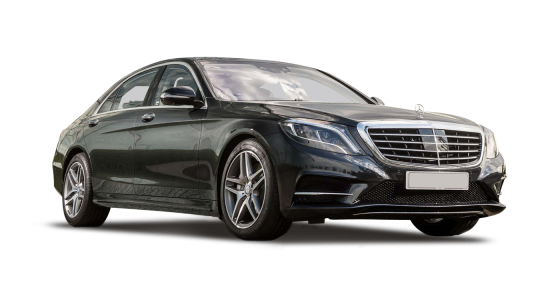 All four seats are designed to support the human frame in comfort; controls make it easy to manage the lighting, sound system, Sat Nav and the adjusting of seating and head rests. 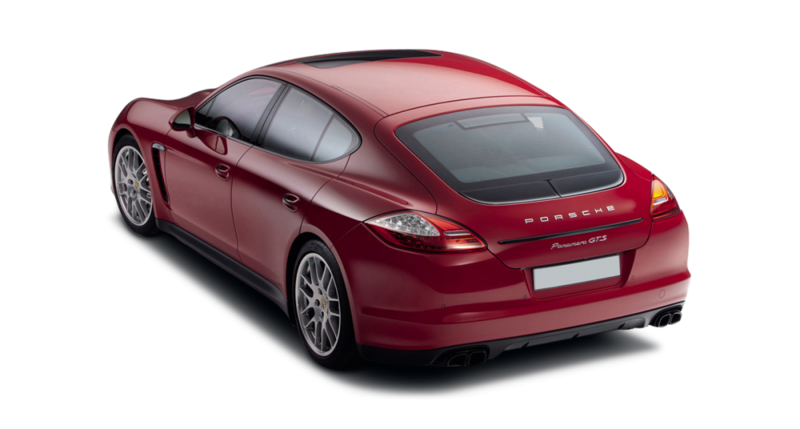 There is a control to help parking and reversing and many other features making the journey inside a Porsche Panamera car hire a great experience.